Dhaka, Apr 2 (Just News): Dhaka University on Monday suspended professor Morshed Hasan Khan for his writing which was published in a daily on the Independence Day. In the article professor Morshed wrote that former president Ziaur Rahman had proclaimed the independence. He also wrote that most of the Awami League leaders then escaped the country with their families. Prof Morshed has been suspended on allegations of distorting history of the Liberation War and defaming Bangabandhu, said a press release issued by the Dhaka University. The order will be made effective instantly and he Hasan will have to face the punishment until further notice, the release added. Morshed made some remarks about Bangabandhu Sheikh Mujibur Rahman and on the history in his article titled “Jyotirmoy Zia”. The BCL men staged demonstration on the campus demanding punishment of the teacher and declaring him as “persona non grata” on the campus on March 27. 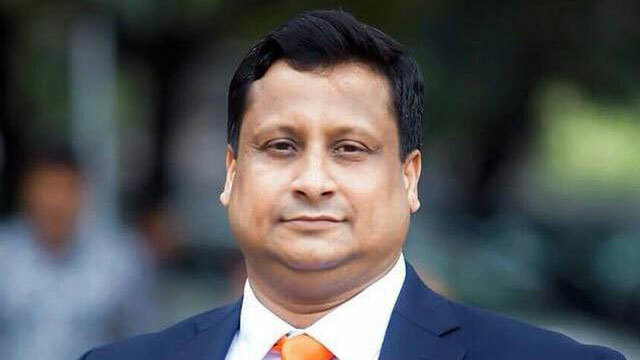 They also submitted a memorandum to the vice-chancellor urging the authorities for taking immediate actions against him.Dhaka University Teachers' Association (Duta) in a statement also demanded legal actions against the professor.